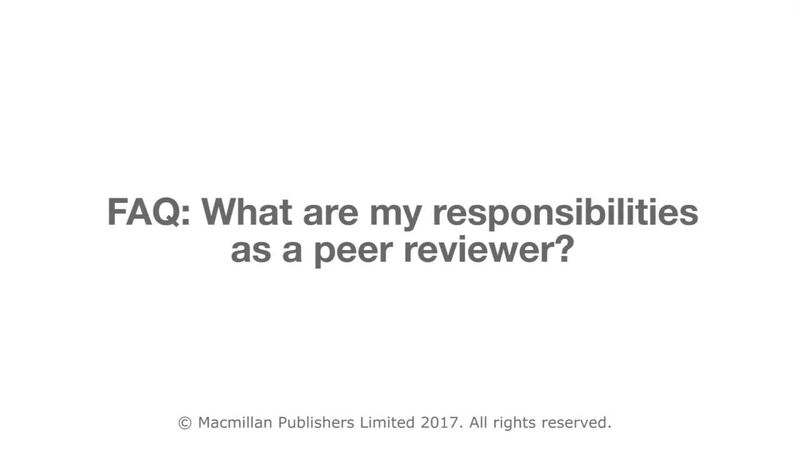 FAQ: What are my responsibilities as a peer reviewer? Answered by Dr George Booth, Senior Lecturer at King's College London. Dr George Booth joined King’s College London in October 2014 as a Royal Society university research fellow and proleptic lecturer. He has an Msci in Physics from the University of Nottingham and a PhD in Theoretical Chemistry from the University of Cambridge. He worked as a postdoctoral research associate at both the University of Cambridge and Princeton University, USA. He also held posts as a junior research fellow at Trinity College, Cambridge from 2010-2015 and as a fixed term lecturer at the University of Cambridge.